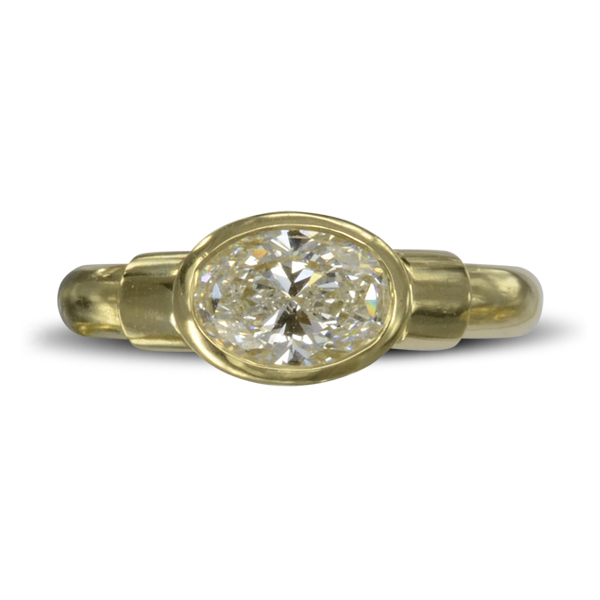 An Oval diamond ring. 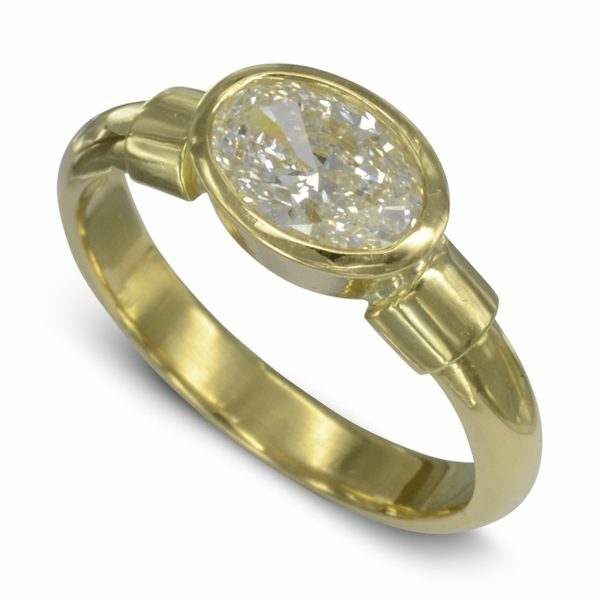 Handmade in platinum with an 18ct yellow gold setting and shoulders. 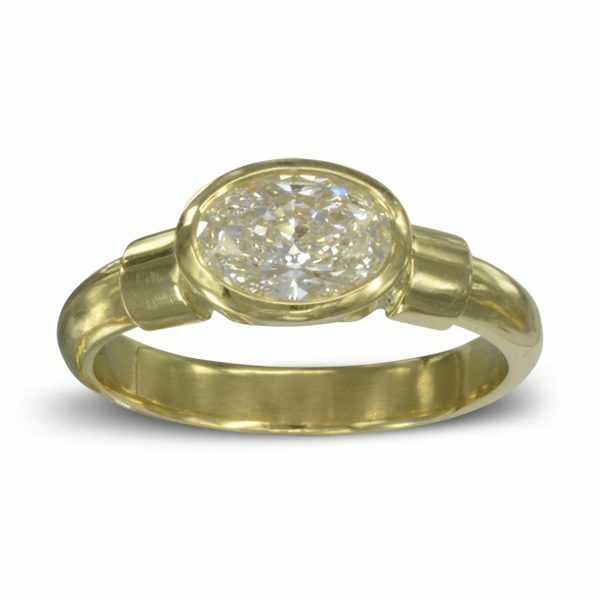 This ring is also available in all platinum or all 18ct yellow gold. 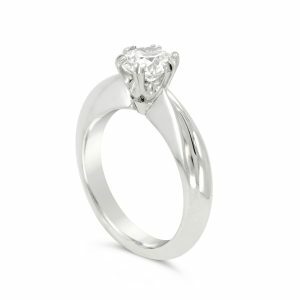 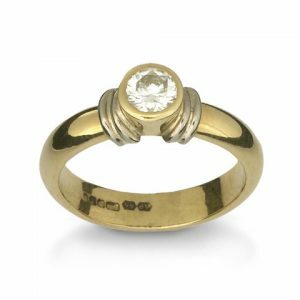 The modern ring pictured features an oval diamond approximately 0.6ct (7x5mm) FVS2 with a GIA certificate.